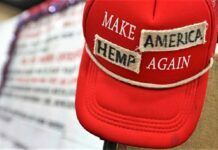 Hemp could once again grow proudly in Lancaster County’s fertile fields, if federal legislation legalizing the crop — which was outlawed in 1937 because of its similarity to marijuana — passes this year. 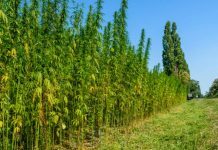 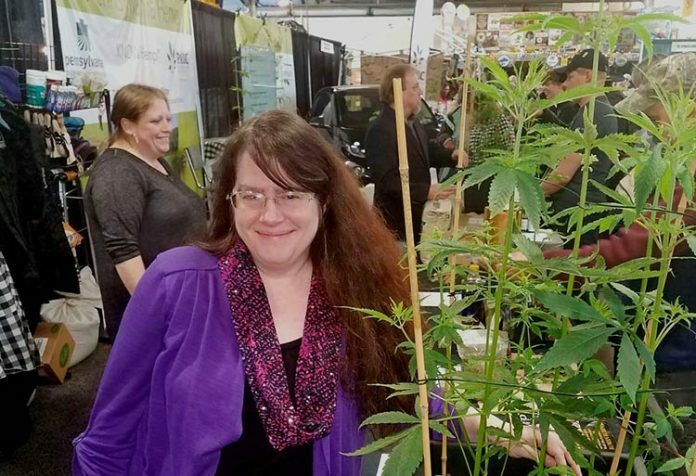 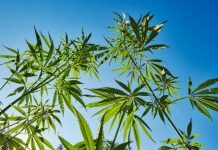 “We want to see people from all over Pennsylvania planting hemp, doing trials and testing varieties to see what grows best in different parts of the state,” Erica McBride, executive director of both the Pennsylvania Hemp Industry Council and the National Hemp Association, said at the Pennsylvania Farm Show this week. That makes the Farm Show display — which includes several potted hemp plants, looking remarkably similar to marijuana — very popular.